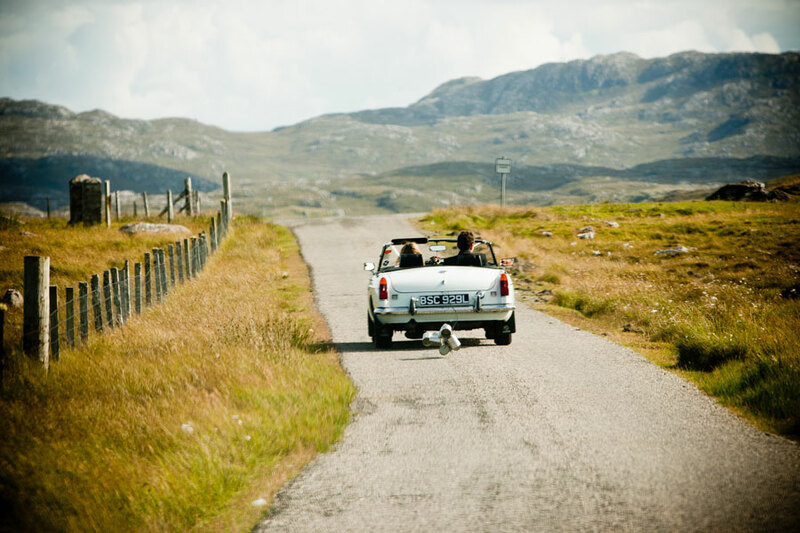 I’ve had the pleasure of being a Western Isles wedding photographer for many weddings especially on Lewis; it’s my mother’s homeland and I’m always glad to be back on the island for a visit. 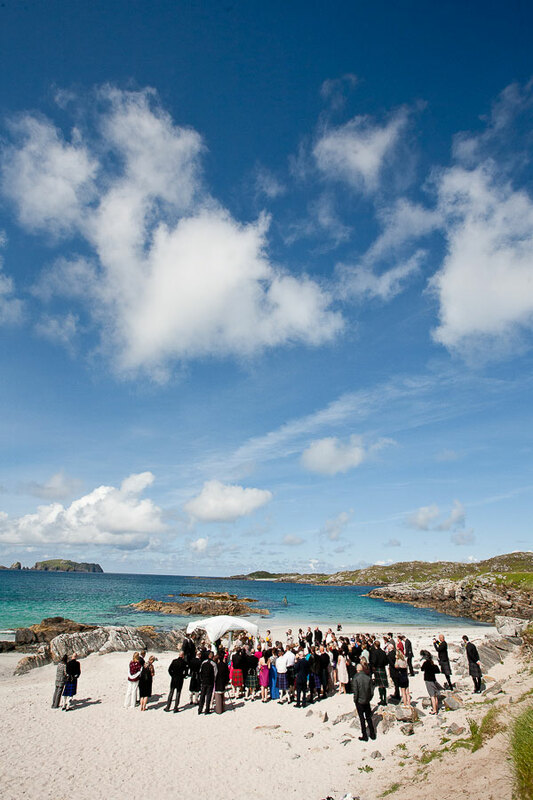 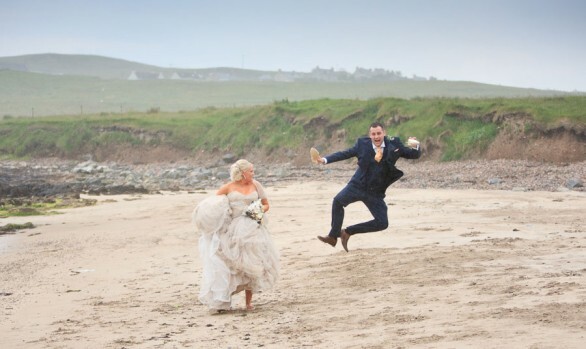 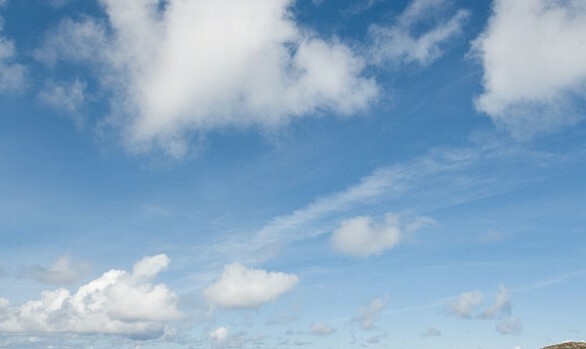 I’m also a wedding photographer for most of the Western Isles including Harris, Uist, Benbecula, and more. 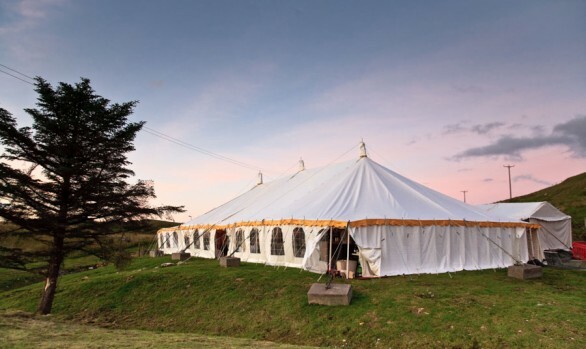 From the main hotels in Stornoway, such as the Caladh Inn and Caberfeidh, to village halls across the island, private marquees, and even a beach wedding (when you get the weather! ), there’s a great range of venues in Lewis to host your wedding. 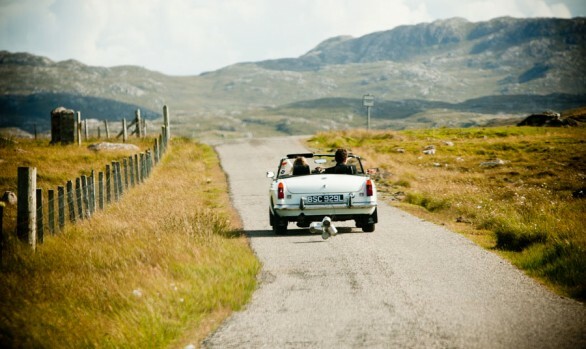 If you want to make the most of your favourite local beach, or other parts of the Lewis landscape, I’d love to discuss your plans with you and share some of my favourite spots on the island, including in the Castle Grounds. 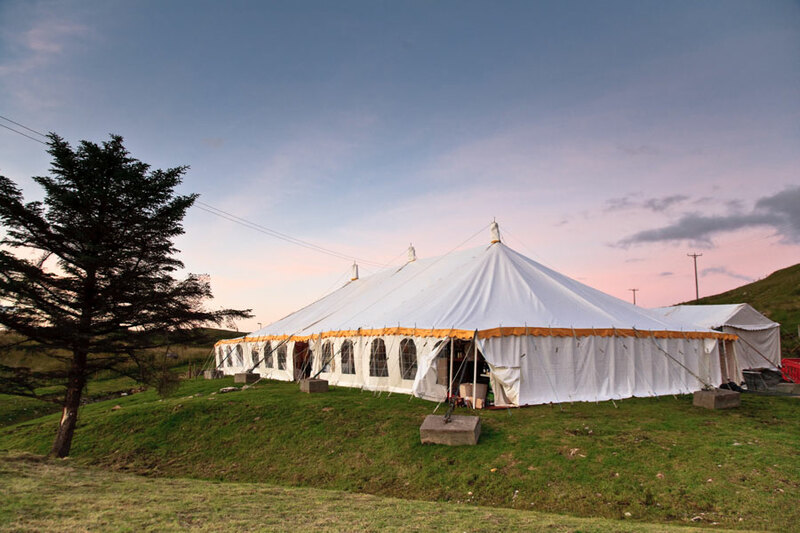 You can even organise a pre-wedding shoot to prepare yourself for being in front of the camera on your wedding day, and to make use of some of the landscapes that you might not have time to explore on the day. 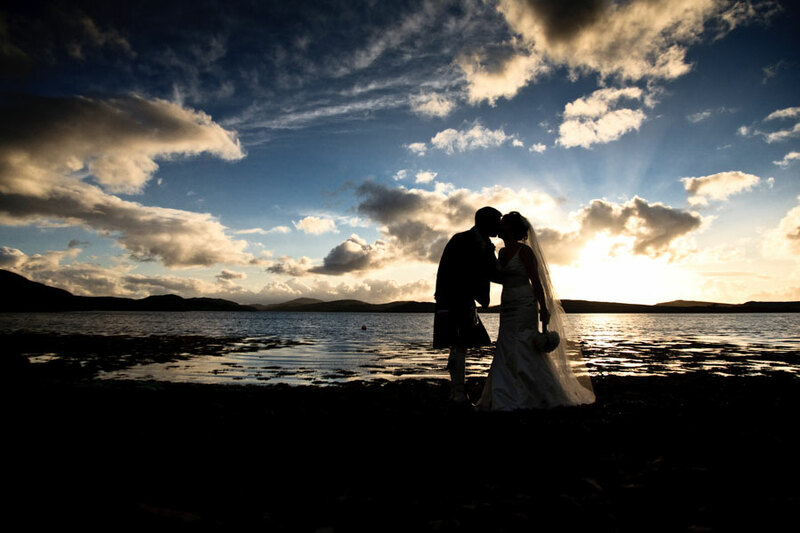 I’m now well placed from Inverness to easily travel over to Lewis, and many of the Western Isles, to capture some fantastic wedding photographs that tell the full story of your wedding day. You should be able to view a selection of some of my Lewis wedding images below, and I’d always be happy to hear from you if you’d like to know more.